Please log-in and review the FAQ page. If you do not have credentials, please submit a request for access and a site moderator will follow-up. At APPLE, students, teachers, parents, and staff work together as a learning community in which each member is valued. We are all in this together because we value education. We take joy in watching our children grow and learn! In APPLE, students learn responsibility by setting personal goals in study habits, acquiring knowledge, and in developing social skills. Teachers help our students meet established learning targets, guiding them toward these goals. Parents provide support both in and outside the classroom and collaborate to create exciting enrichment opportunities. The APPLE Program was launched more than 30 years ago. A group of energetic and dedicated parents decided they needed to be more involved in their children's education. The idea of the Alternative Parent Participation Learning Experience - or APPLE - was created. The parents presented their guidelines and by-laws to the Spokane School Board and it was approved. Since then, the program has grown tremendously. There are currently two APPLE programs: one at Franklin and the other at Garfield Elementary. 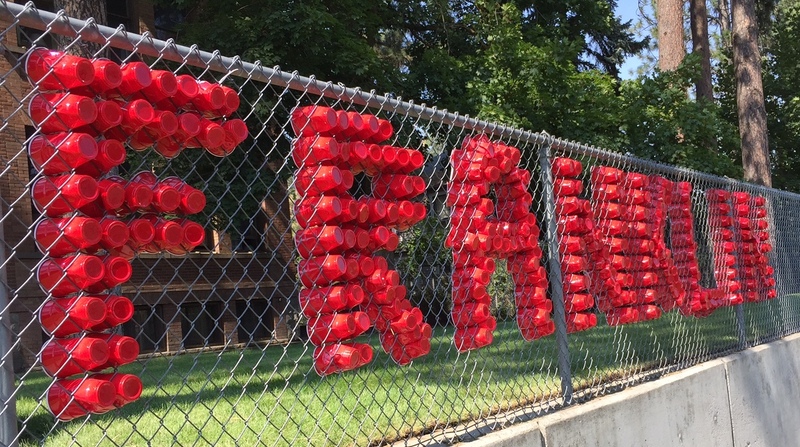 Franklin APPLE has seven classrooms with students in Kindergarten through 6th grade. APPLE families are active members of both the APPLE and the larger Franklin community. We are grateful for our teachers in both APPLE and Neighborhood classroms and for our principal, Buz Hollingsworth, and the Franklin Elementary Staff. APPLE thrives because of all of us. Franklin APPLE is a 501(c)3 organization.